The Honors College is committed to UNCW's strategic goal of supporting students becoming global citizens. 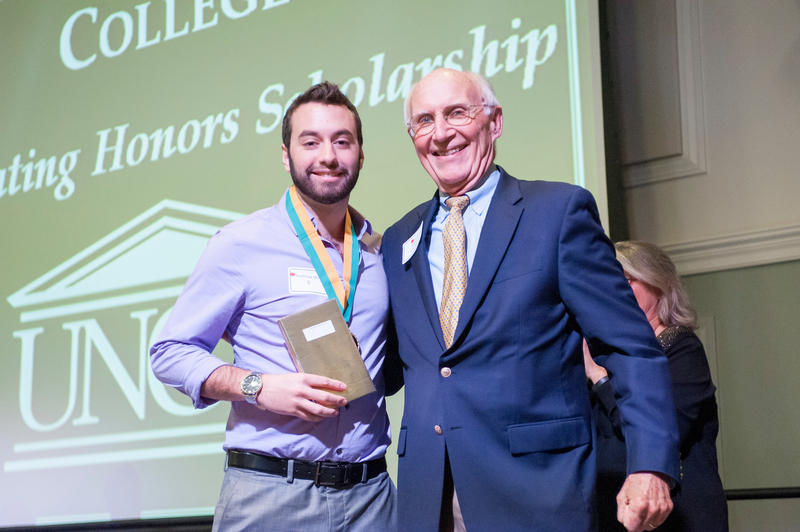 We offer the Honors Global Citizen Recognition to honors students who demonstrate active engagement with global issues, foreign language competency, and study abroad. In addition, each year we offer "honors international splashes"- opportunities to take honors seminars that involve short-term travel abroad. 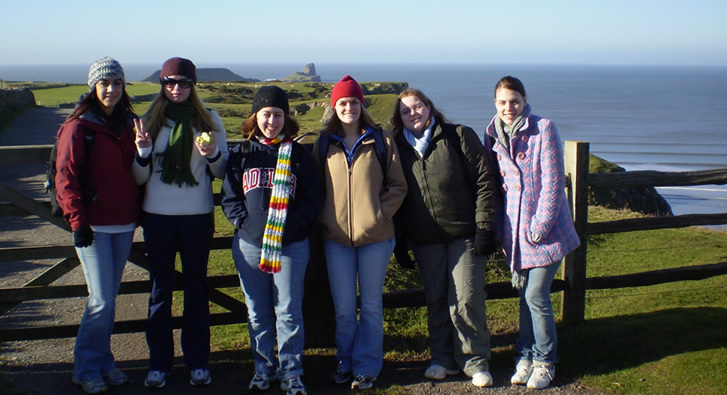 We also have an honors semester at University of Swansea (Wales) every spring. Need to get a passport? The Honors Global Citizen Recognition is an option for students completing University or Departmental Honors that encourages students to make global discoveries on campus and abroad. Students who complete the requirements receive a certificate and recognition at the Honors Medallion Ceremony. They are also featured on our website. Develop and complete an honors project (499) that has shows active engagement with global issues, such as an increased awareness of international issues, understanding of global interdependence, or demonstration of global citizenship. Proposals must be reviewed by the Office of International Programs and Honors College, and application is done through an online survey. Complete at least one HON seminar with global content. Check with the director for approval.